Tennessee is surely the greenest state in the union. Even the middle of August, the countryside is resplendent in rich green colors. 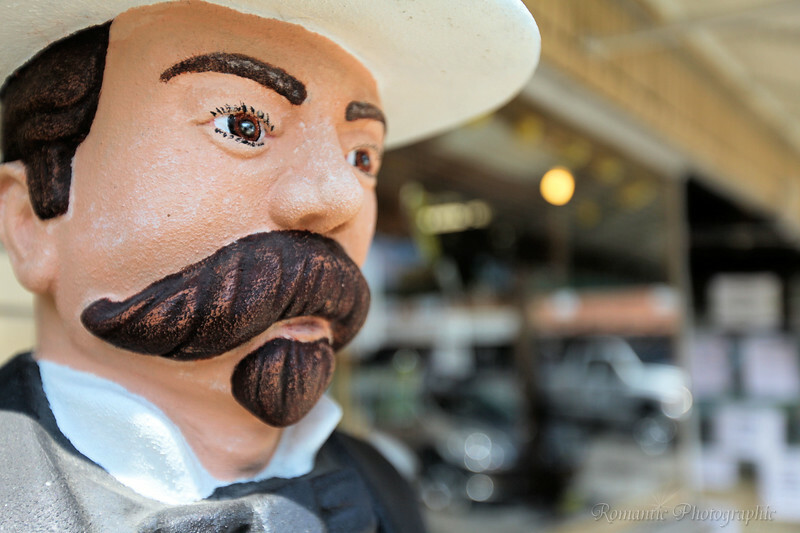 A statue of Jack Daniel looks out on Lynchburg square.